Majestic is the word that comes to mind. Quietly, unassumingly, majestic. It just is and does and it’s the most beautiful thing in the world. 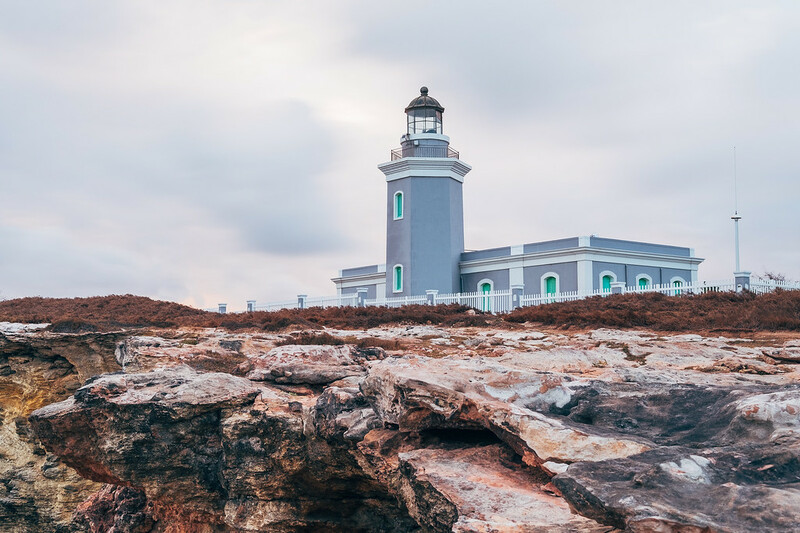 This is Cabo Rojo, specifically, the area that is home to the lighthouse and cliffs surrounding it. Stay after the sunset and witness a spectacular display of lights in the sky that is like no other I have ever seen. I will give the clouds props for totally clearing out that night though.